What’s Going On At The New Zoo? 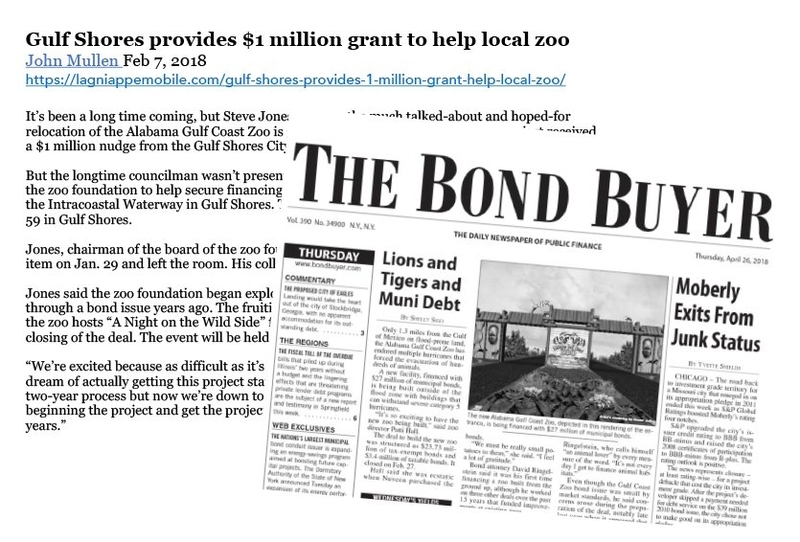 If you’re just catching up with the construction of the New Alabama Gulf Coast Zoo, then you can find out about our progress and other pertinent zoo news through numerous press releases and media coverage that includes articles, interviews and video clips. Keep checking back here for regular updates or simply join our email list. Ever see how a new zoo gets built from the ground up? Visit our Photo Galleries for a fascinating behind-the-scenes look at the construction process. 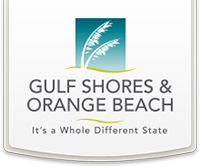 Also sign up for our quarterly Newsletter. And if you’d like to participate in a special Build Your Zoo event or activity, then take a look at What’s Coming Up on our calendar. 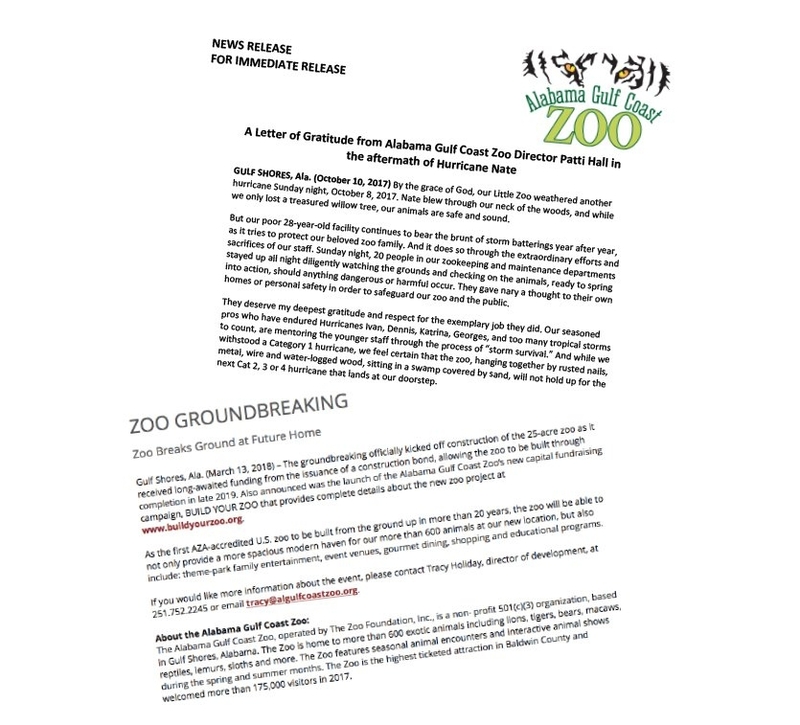 Help us reach “Opening Day” by joining the Build Your Zoo community TODAY!